Doodle Fit - A Guaranteed Gaming Addiction! With Doodle Fit one thing’s for sure: once you start playing it, there is no going back! 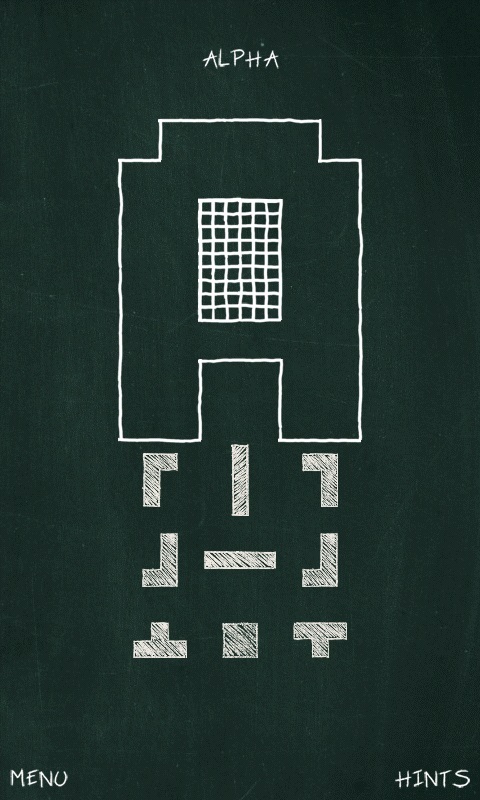 Doodle Fit is a puzzle game where tetris-like blocks need to be arranged to fill up a certain space. This may not sound exciting, but you’ll be hooked into Doodle Fit before you know it. In fact, I guarantee it. The basic idea behind Doodle Fit is easy to grasp. Your goal is to arrange blocks in such way as to fill up an entire shape. The catch is that you aren’t allowed to rotate the pieces. 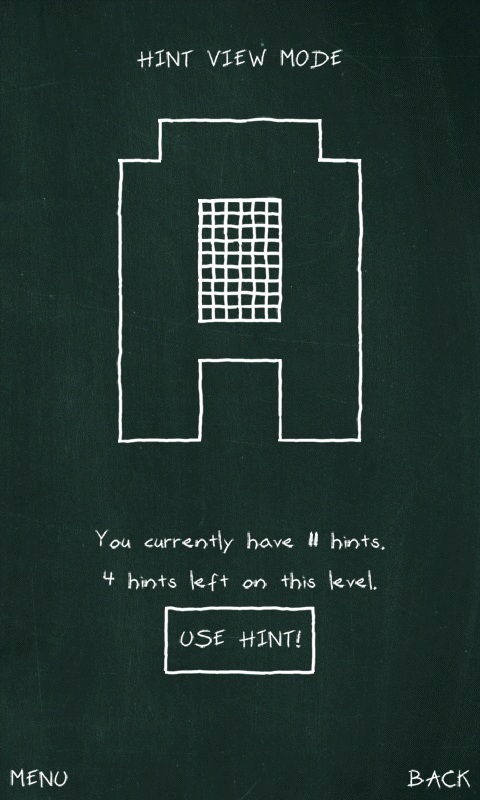 For every two levels completed, you receive one hint that can be used later in the game. 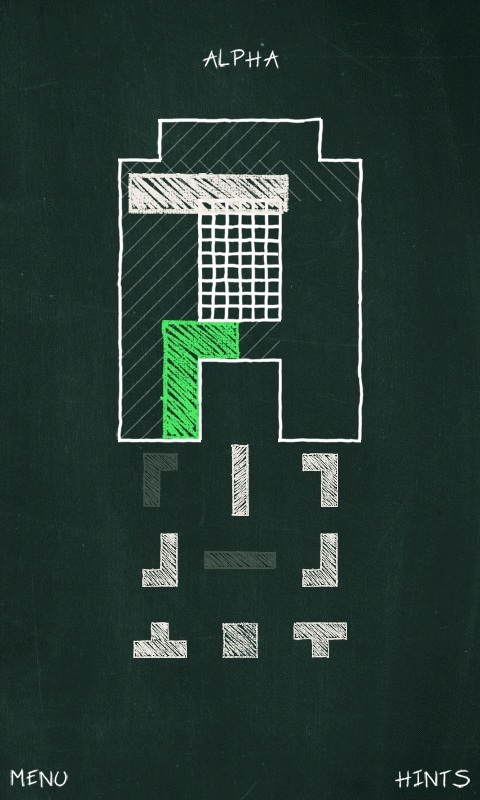 These hints show you how to correctly move a certain block. If you happen to forget the hint, you can check back and look at it again at any point in the game. In the main menu, you can create different player profiles - a feature which lets other people to play on your phone without affecting your game. When you press Play, you are presented with 4 different level packs depending on how far you’ve gotten in the game. Each level pack includes a set number of shapes. Within each shape, you can see the number of different solutions you’ve come up with since each shape can be solved in a couple of different ways. In addition, you can check out more detailed game statistics by selecting More in the main menu. All in all, the game includes 110 levels with 242 different possible solutions. That’s more than enough to keep you occupied. It took me over an hour to get through 43 levels. If you are aiming to exhaust all the solution possibilities then it will take you way more time than that. And don’t forget that levels get harder the further you progress. The game also includes pleasant background music in the retro 8 bit genre with cool sound effects. For those of you without an affinity for music, can turn off the music and sound effects in the options. Bottom Line: Doodle Fit is a great game for anyone that loves solving puzzles. If you’re into games like Unblock Me, you should definitely get your hands on Doodle Fit for a game with a bit more entertainment and fun. 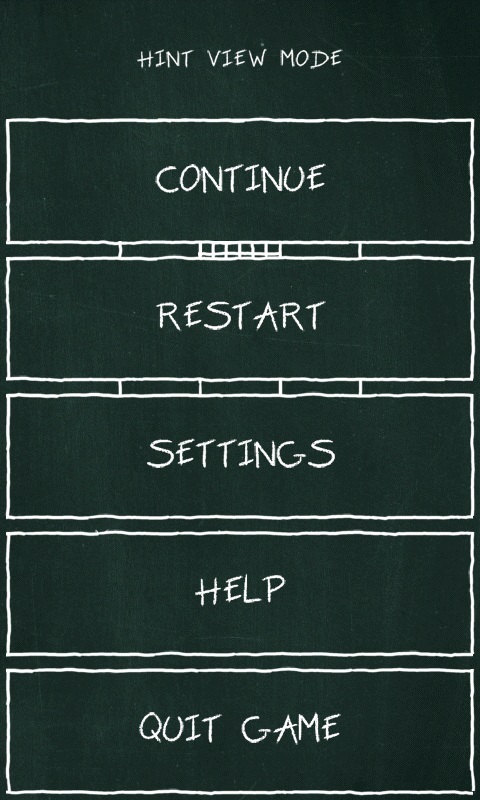 In keeping with the tradition of its great forbearer Doodle Jump, Doodle Fit is done in a cute pencil-like style. 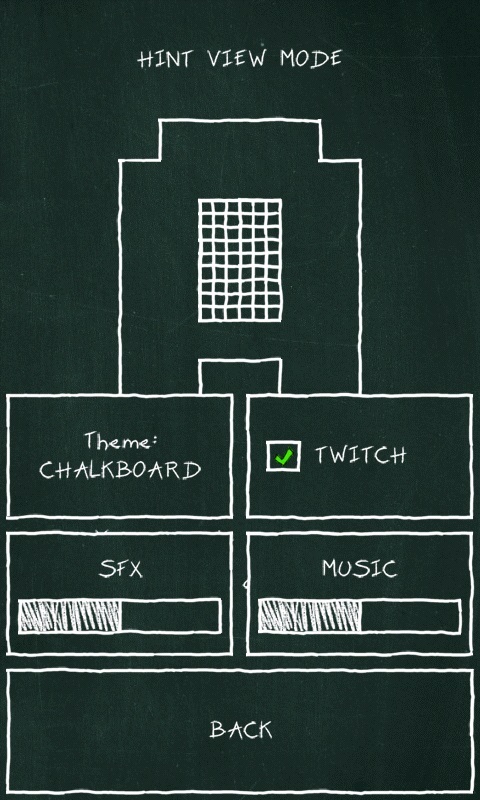 In the settings, you can also switch over to a chalkboard theme. All the borders and lines in the game flicker and flutter – a little trick that I remember from Yoshi’s Island on SNES. If the animation makes you freak out, just deactivate in the settings, relax and enjoy the game. The controls are self-explanatory and so simple that a toddler could figure them out. A very smart and practical nuance: you can move the blocks around the screen without blocking your view. You can basically tap anywhere on the screen to pick up and move a block. Bravo! Doodle Fit performed smoothly on both the LG Optimus Speed and the Nexus One. Stable animation throughout the game. Doodle Fit can be downloaded from the AndroidPIT App Center for just 90 Euro cents. That’s a fair price for hours upon hours of fun. There’s also a free version with ads that can be downloaded here. Yeah, definitely give it a try Mohammed! It's a lot of fun and exceeded by expectations. I wish we had on our AndroidPIT App Center, but unfortunately it's only available on the Android Google Market so far. Looks interesting. Hopefully it's available in my country's Android market. Thanks for the review!